I just received Fair Ivy’s Jewelry box. This makes package number 2 out of 3 for August. 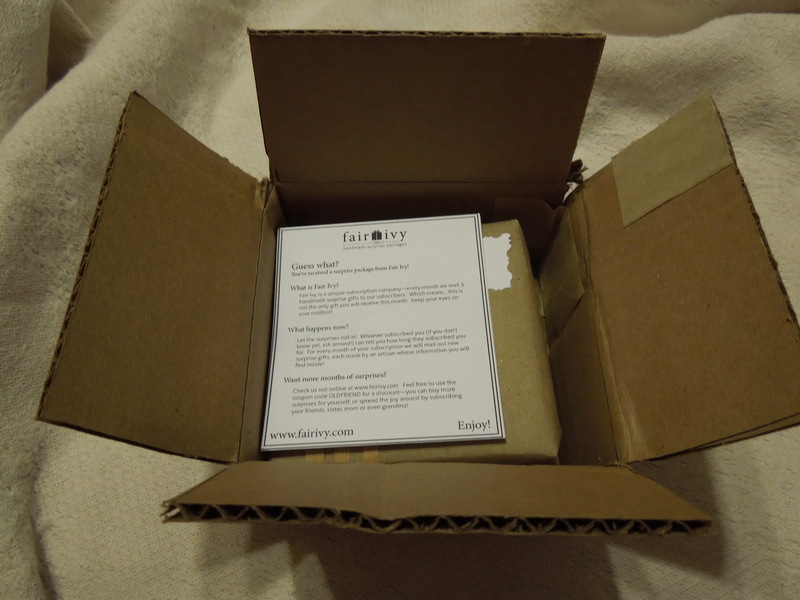 I’ve got info on Fair Ivy subscriptions below but first let’s get to what’s inside the box. 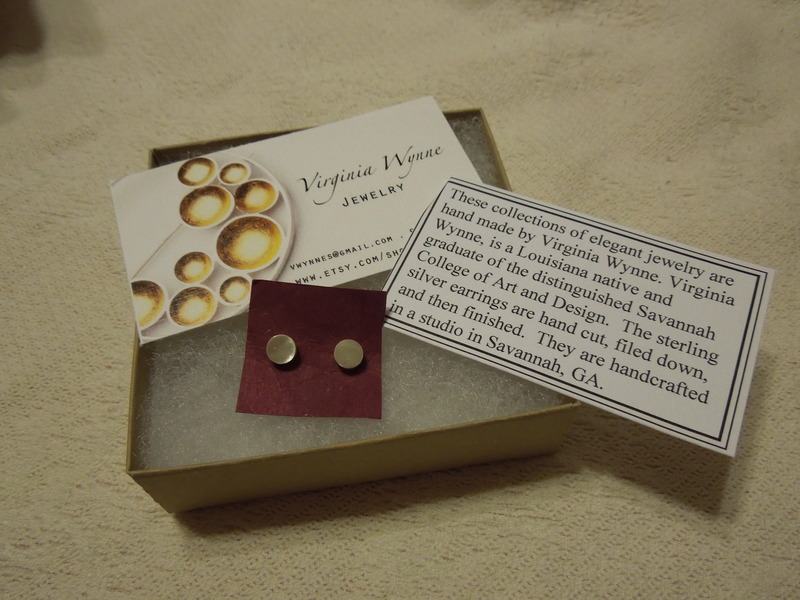 Inside the lovely packaging was a pair of sterling silver stud earrings designed by Louisiana native, Virginia Wynne. 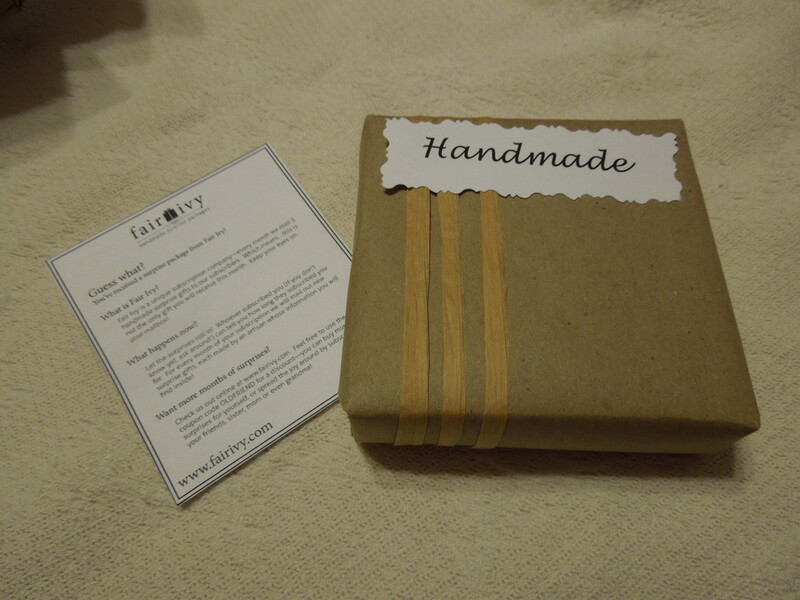 The card in the packaging states they are handcrafted in a studio in Savannah, Georgia. They are delicate but the blunt cutting of the front gives them an edgy vibe. 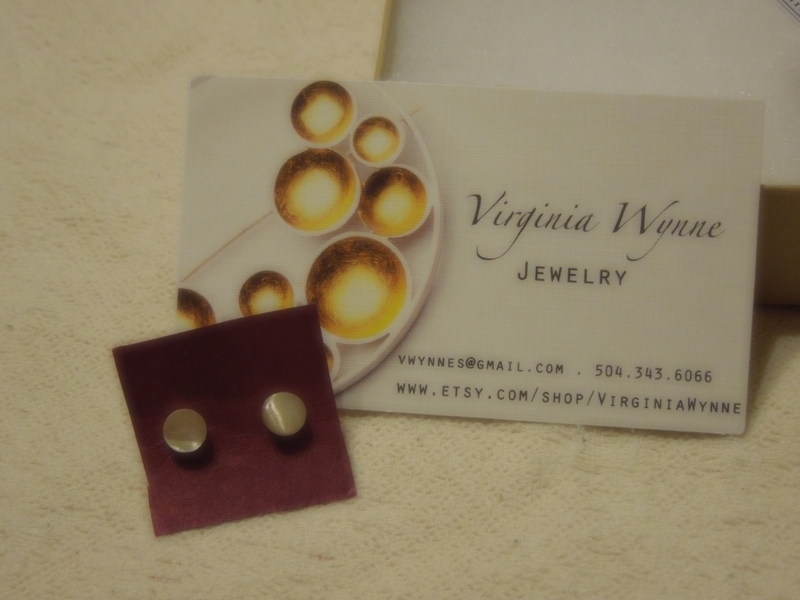 The backs of earrings are sturdy and they are extremely comfortable for everyday wear. The simplicity of the earring makes it a great gift for a wide age range of women. Virginia Wynne’s website has variations on these earrings, but I believe these retail for $14.00 and they are well worth that price. Fair Ivy’s jewelry aesthetic is classic with a dainty and delicate sensibility. The pieces are perfect for everyday wear and typically have extremely broad appeal, which makes their jewelry subscription a great gift.